Britain’s second- and third-largest grocers plan to merge, with Asda’s U.S. parent as the junior partner. Joining forces is a logical response to the threat from Amazon and rival Tesco’s tie-up with wholesaler Booker. Still, it’s an audacious challenge to competition authorities. 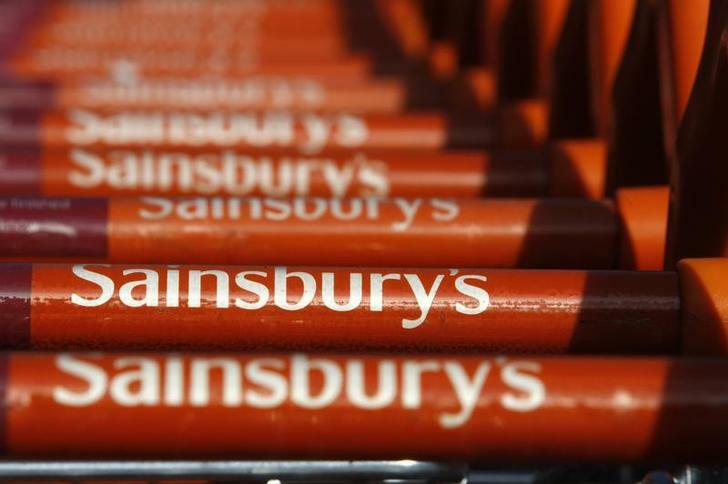 J Sainsbury, Britain’s second-largest grocer by market share, said on April 28 that it is in advanced talks with Walmart about a combination with the U.S. retail giant’s British subsidiary, Asda. The company will make a further announcement on April 30. The combination would create a group worth over 10 billion pounds, sources told Reuters. The merged company would retain the Sainsbury’s name, with Asda stores continuing to trade under their existing banner.